I’ve been in Real Estate for many years in Sonoma County and have referred different movers throughout those years and I’ve now found my new favorite. 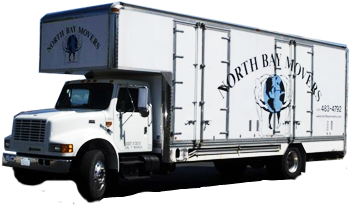 North Bay Movers were not the typically robotic, red tape response moving company. NB Movers listened to my situation and responded with a plan that worked for MY situation. They were personable, prompt and caring to the point that I don’t need to ever call another moving company.